Intermittent fasting—periods of voluntary abstinence from food and drink—is a broad term that can be applied to many different practices. This type of dieting has spurred many books and has received a lot of attention as of late as studies (mostly in animals) have shown that it may reduce the risk for several diseases. The most popular approach is the 16/8, which requires fasting for 16 hours a day. Another version, alternate day fasting (ADF) alternates 24-hour periods of fasting (or very restricted 500 calorie diets) with days of eating freely. The 5:2 approach limits fasting to just two days a week while the Warrior Diet follows a 20-hour fast with one large meal consumed at night. 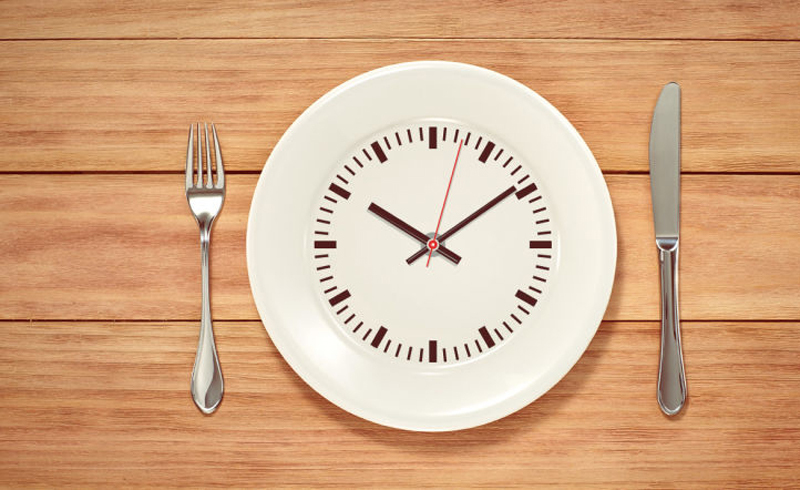 “Part of the confusion with intermittent fasting lies in the lack of a definition,” says Robin Foroutan, RD, spokesperson for the Academy of Nutrition and Dietetics. “To some people intermittent fasting means that they fast every day while to others it means they only eat between 11 and 6.” Here’s everything you need to know about the Warrior Diet. 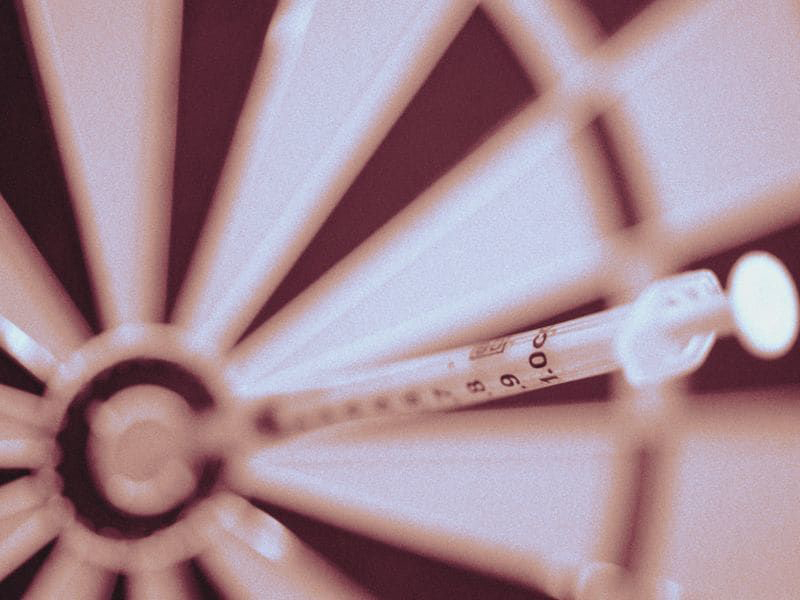 According to the U.S. Centers for Disease Control and Prevention (CDC), 84.1 million people in the United States have pre-diabetes, a condition that if not treated often leads to type 2 diabetes within five years. Losing weight, moving more, and eating a healthy diet can help fight off developing type 2 diabetes, explains Politi. “When you lose weight you become more insulin-sensitive—it drives the blood sugar down.” When we eat, our body releases insulin into the bloodstream to supply the cells with energy, but those who are pre-diabetic are insulin-resistant, which means their blood sugar levels remain elevated. Intermittent fasting may help those who are pre-diabetic because it requires the body to produce insulin less often, explains Foroutan. “If you are pre-diabetic or have a history of diabetes in the family, this type of diet can be helpful.” Research has shown promise in backing up these claims as study discovered that a diet mimicking fasting cycles could restore insulin secretion and promote the generation of new insulin-producing pancreatic beta cells in mice with type 1 and 2 diabetes. While further research still needs to be done, early studies on human cell samples suggest similar potential. Here’s how to understand the difference between type 1 and 2 diabetes. According to the CDC, about 610,000 people die of heart disease in the United States every year—that’s one in every four deaths. 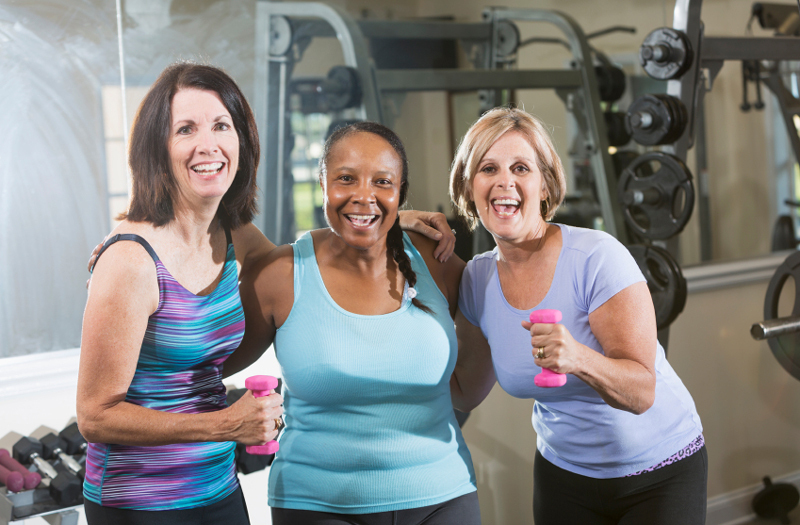 You can reduce your risk for heart disease by following a healthy lifestyle: eating right, exercising, not smoking, and limiting alcohol intake. Research also shows that intermittent fasting may help. “If you restrict calories every day, it improves cardiovascular risk, glycemic control, and insulin resistance, explains Dr. Yancy. In one study those following an alternate-day fasting regimen successfully lost weight and reduced blood pressure, total cholesterol, LDL cholesterol, and triacylglycerol concentration. “The studies use alternate day fasting, but keep in mind that fasting does not mean not eating, it means eating less,” says Dr. Yancy. 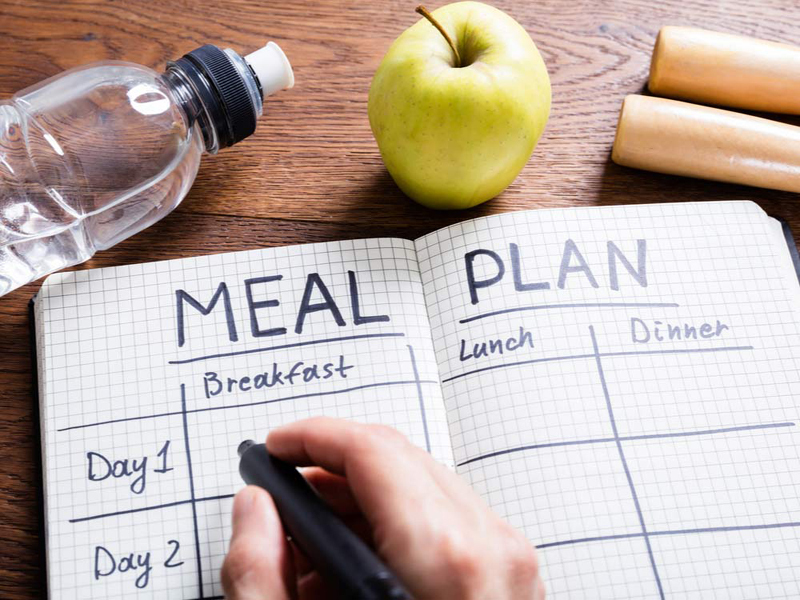 This type of diet represents a different way of doing things, and it might appeal to some because they can restrict a couple days of week rather than every day, he says. “As an obesity physician, I like to have options for people, because people are different—if it appeals to you, let’s try it!” Here are more ways to reduce your risk of heart disease. Research shows that intermittent fasting can mimic the affects of very low-calorie diets, which are good for anti-aging, says Foroutan. One study revealed that fasting can delay aging and help prevent and treat diseases. It revealed that fasting triggers adaptive cellular stress responses, which result in a better ability to cope with more stress and counteract disease. “Low-calorie diets increase mitochondrial stress and the benefit is anti-aging,” explains Foroutan. 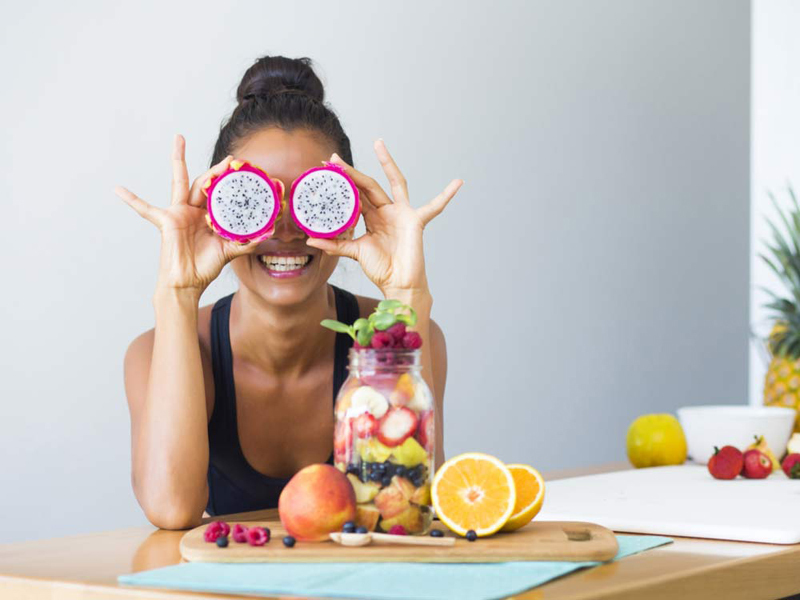 “The better your mitochondria (the powerhouse of our cells) works, the better your body works.” Find out more weight loss tricks worth borrowing from fad diets. 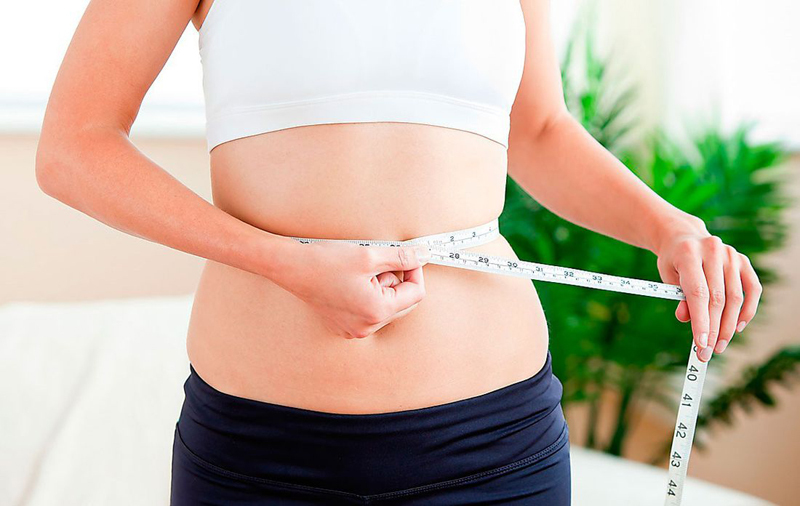 Intermittent fasting can produce the greatest benefits on those who are overweight, but people who have plateaued on their weight-loss efforts might find that intermittent fasting can help jump-start their metabolism and help with their progress, says Foroutan. It can also benefit those who have digestive problems, she says. “If you notice that your digestion is sluggish in the evening or if you have digestive problems at night, eating earlier and fasting overnight can help.” Sometimes trying something different such as intermittent fasting is enough for some people to get back on track with their weight loss program, says Politi. “One of my patients lost 30 pounds because she stopped eating late at night,” she says. 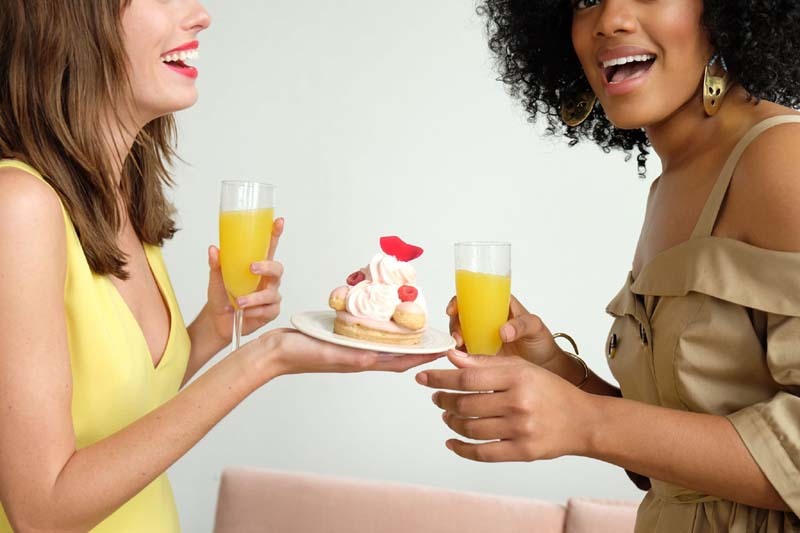 “She discovered the source of her weight gain was that she was eating junk food at the end of the day.” For successful long-term weight loss you have to have that “A-ha” moment, says Politi. “When you recognize what has been the cause of weight gain, it is empowering.” Here’s another proven strategy for breaking a weight plateau. If you are an all-around healthy person, there is no risk in trying intermittent fasting, says Foroutan. “But anyone with an eating disorder, a history of eating disorders, or body dysmorphia should not try intermittent fasting.” People with type 1 diabetes, women who are pregnant or breastfeeding, and those taking prescription medication that has to be taken at a specific time with food are also not candidates for intermittent fasting. 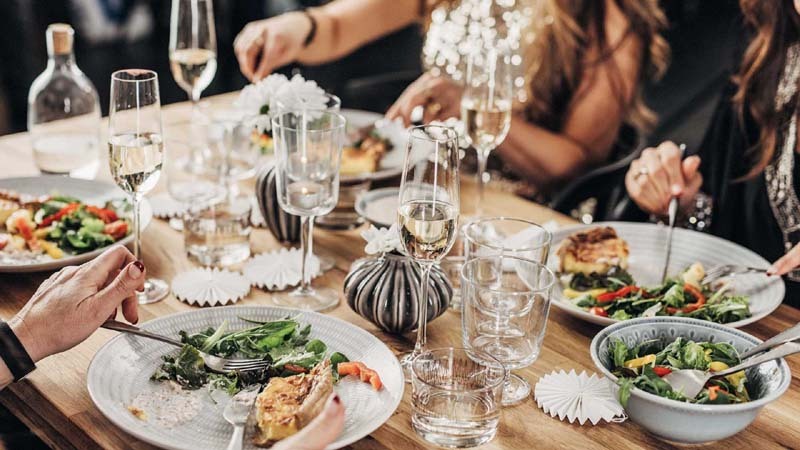 One of the biggest downfalls, is that intermittent fasting can be tough on your social life, says Foroutan, especially if you like to dine out. 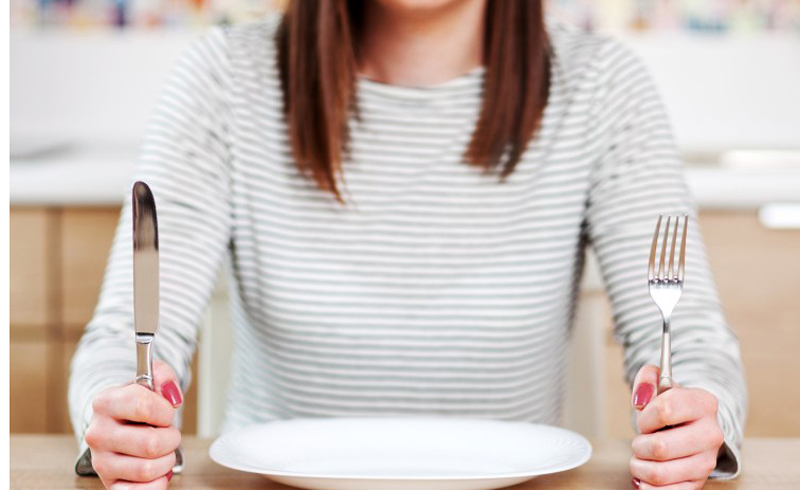 Find out 11 silent signs of an eating disorder. 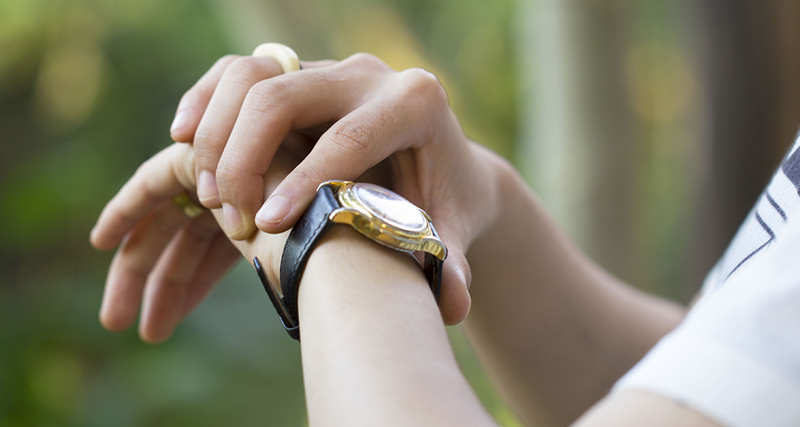 It is not safe to exercise strenuously on days when you are fasting, says Dr. Yancy. “If you are eating only 25 percent of your daily calories and still exercising, you will suffer on those days,” he says. Your body needs energy from glycogen stores to exercise and if these levels are low, you will feel weak. Also, when you have low levels of glycogen, your body will break down protein (the building blocks of muscle) for fuel, resulting in muscle loss. “While it is not as difficult to exercise the day of your fast, it is difficult the day after you fast because your energy stores are depleted from fasting.” Another problem with intermittent fasting with people who exercise regularly is that many people get hungry after exercising, and that can lead to breaking the fast. “Timing your meals can help you achieve weight loss and weight control, but it is important to fuel your body when you are more physically active,” says Yancy.